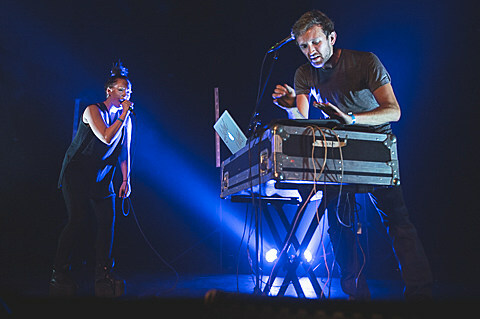 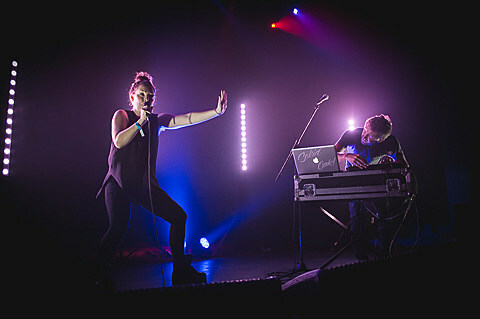 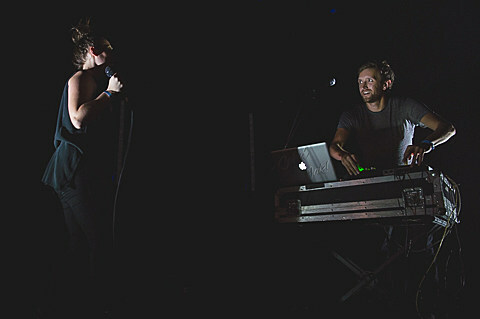 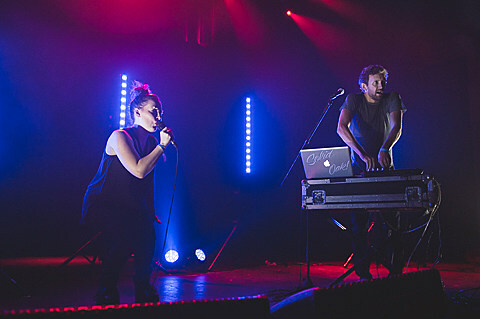 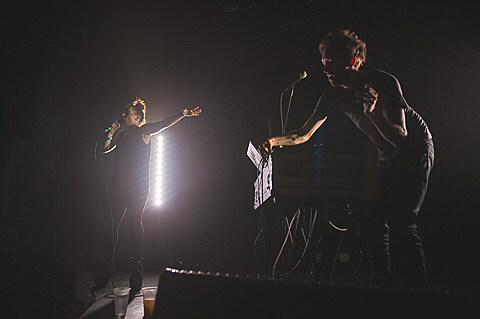 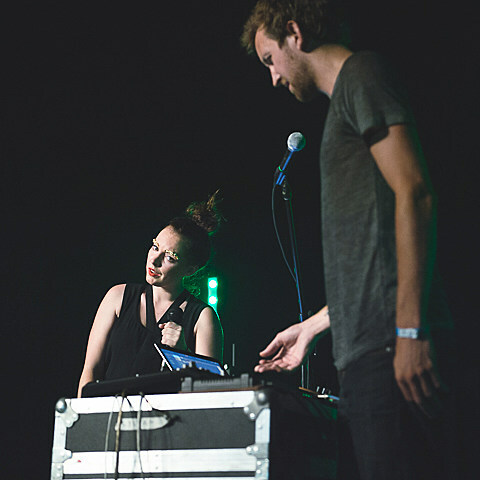 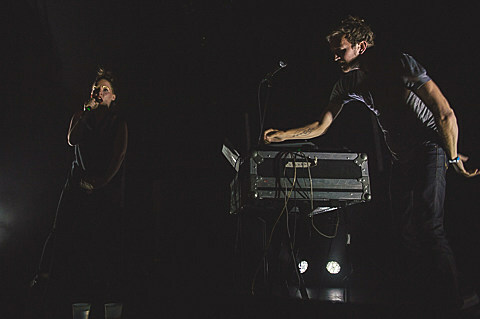 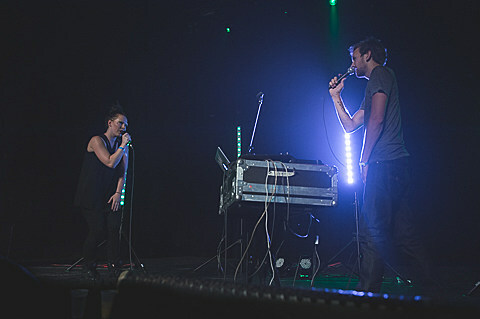 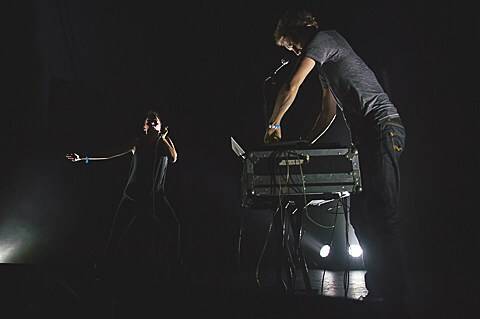 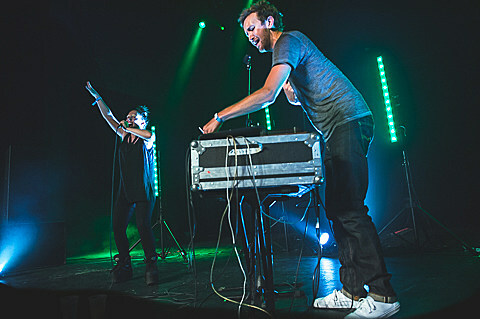 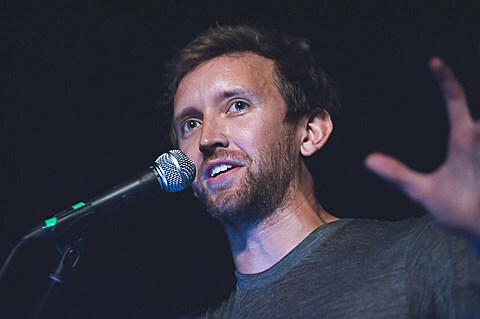 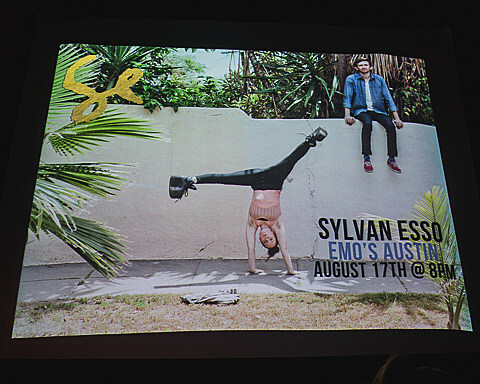 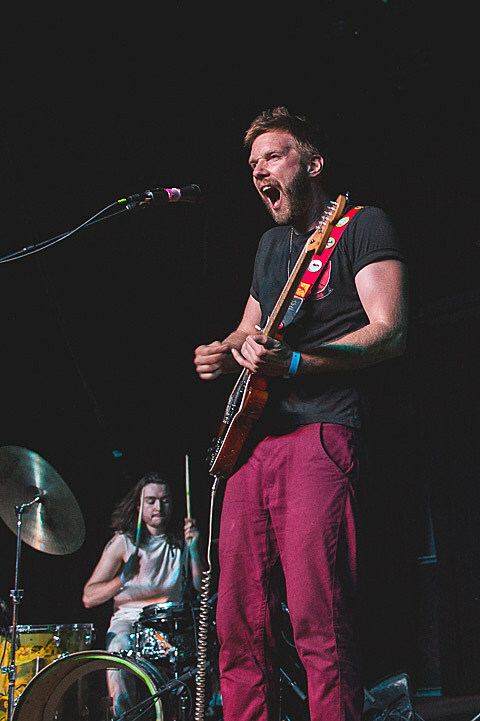 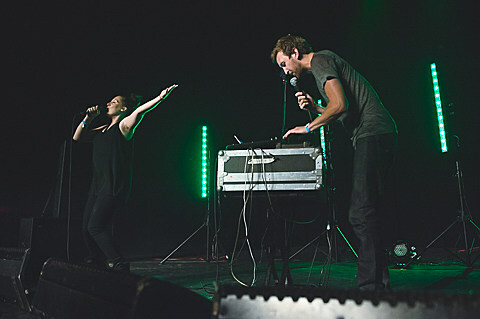 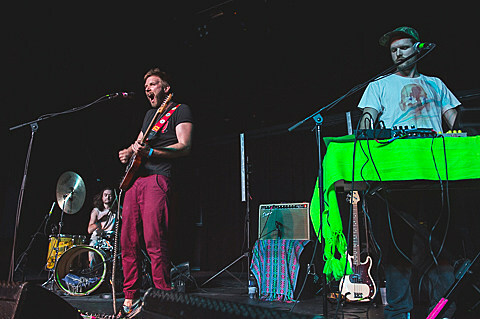 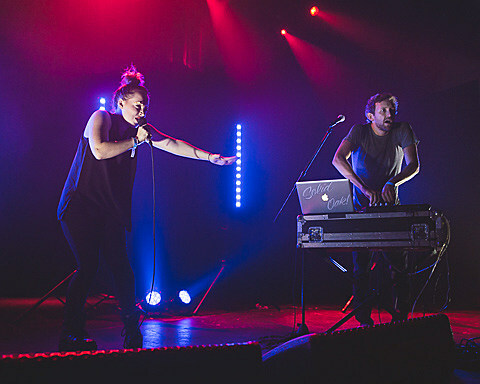 The infectious synth-pop duo that is Sylvan Esso hit Austin last Sunday (8/17) to play a seriously impressive show at Emo’s with similarly synthesizer-fixated artist Dana Buoy (of Akron/Family). 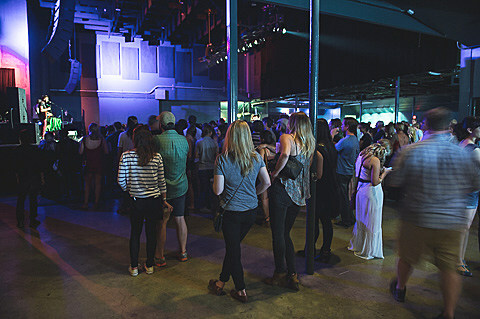 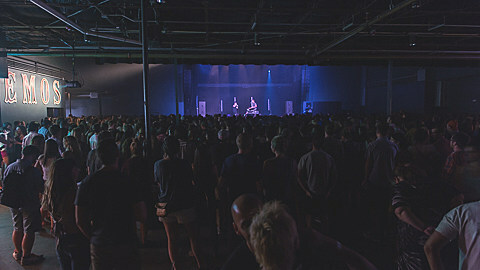 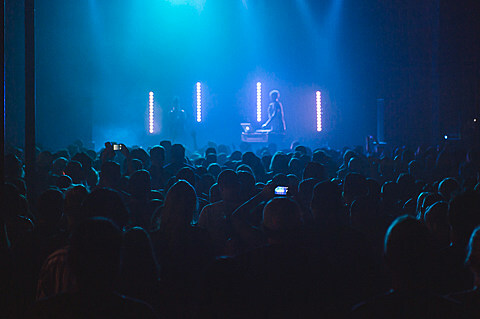 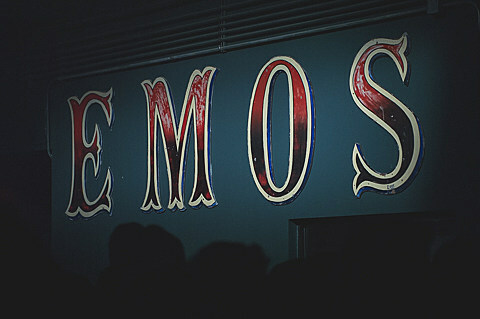 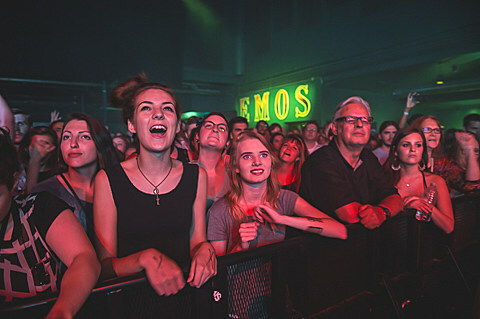 The double-bill managed to exceed even the organizer’s expectations, selling out Emo’s after being moved from the much smaller Parish. 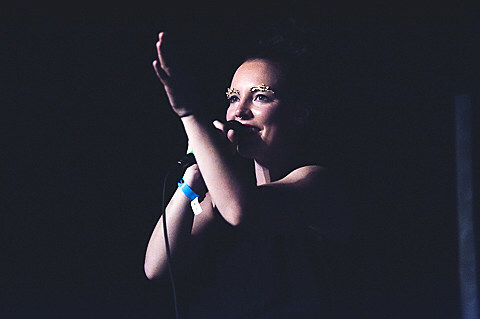 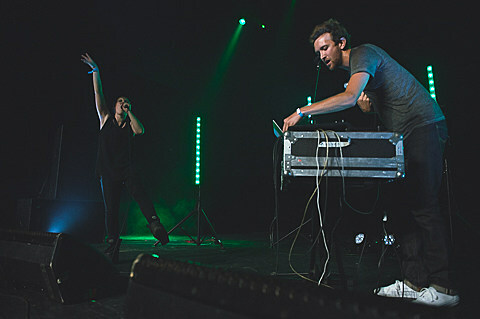 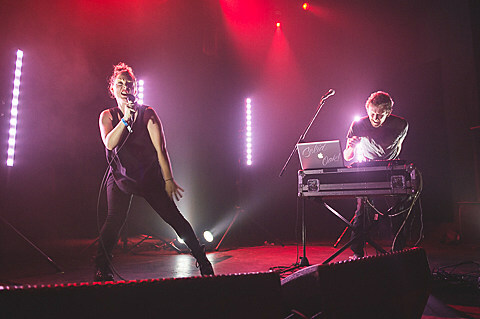 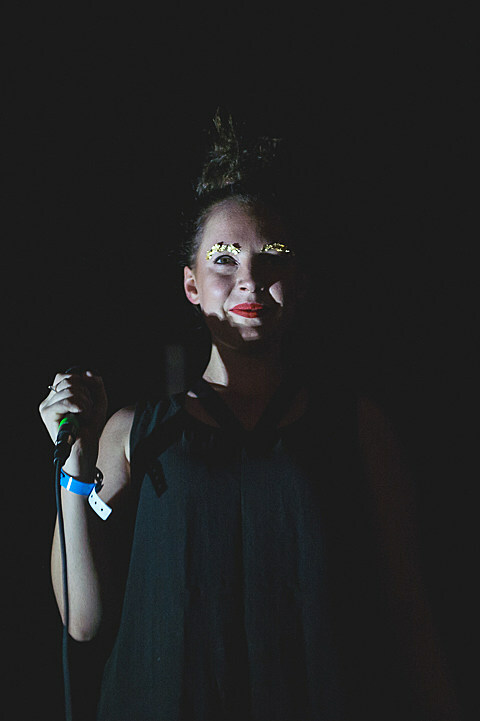 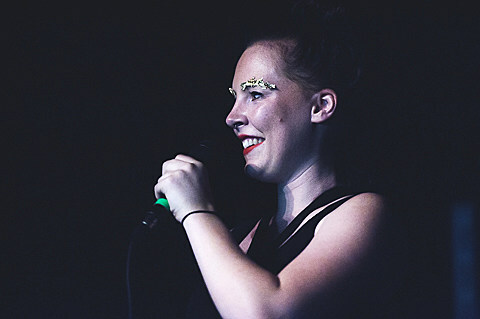 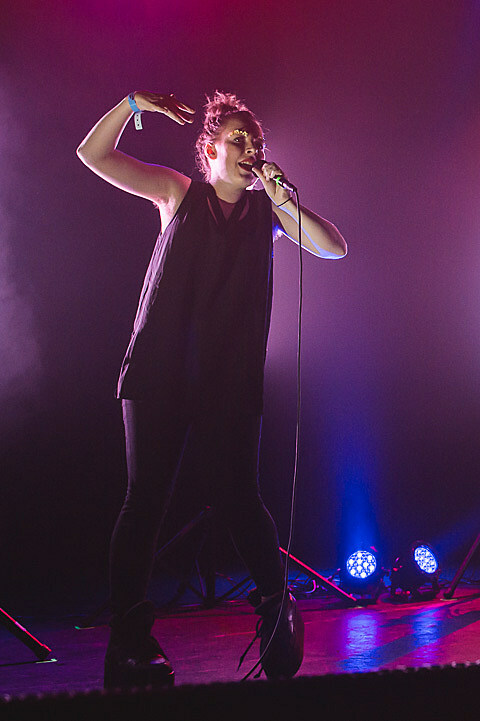 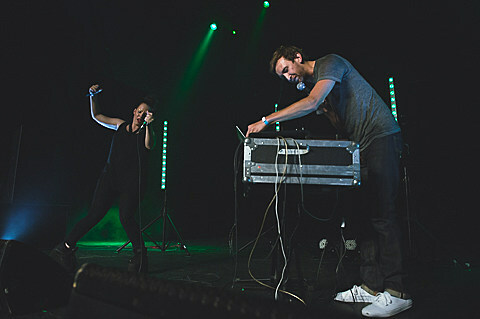 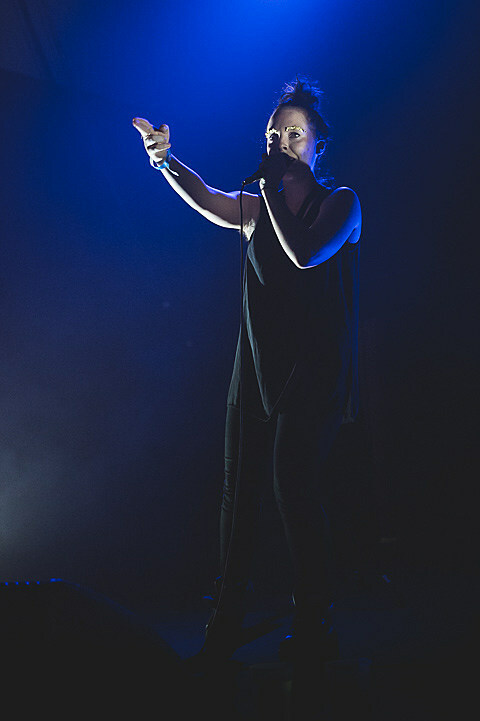 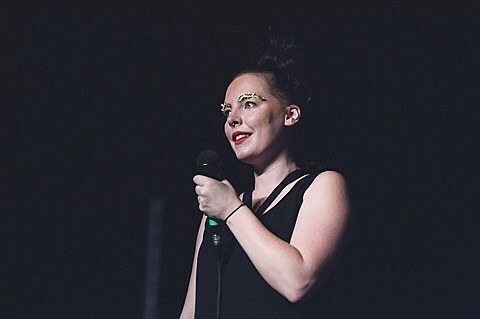 Sylvan Esso’s leading lady Amelia Meath brought her trademark swagger (and dance moves) to the show, hypnotizing the crowd into a swaying mass of amateur back-up vocalists. 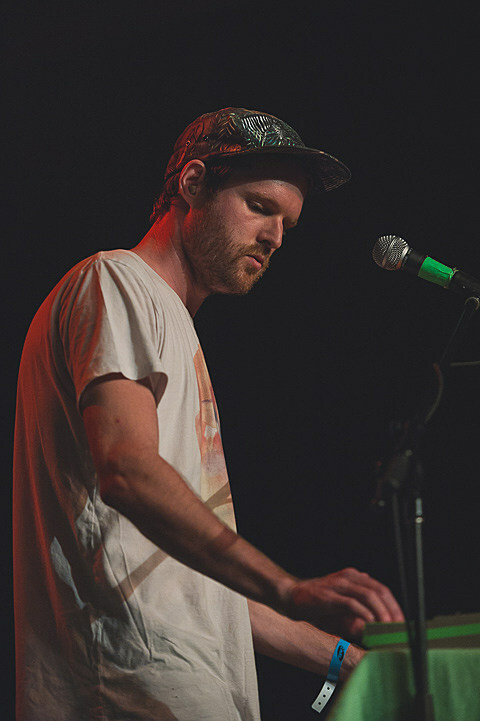 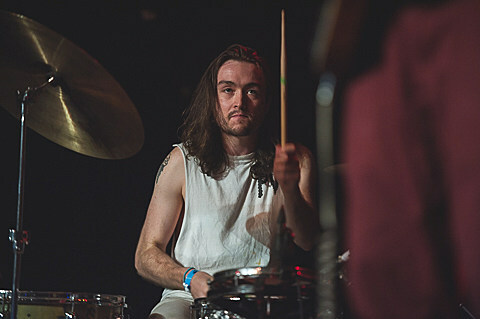 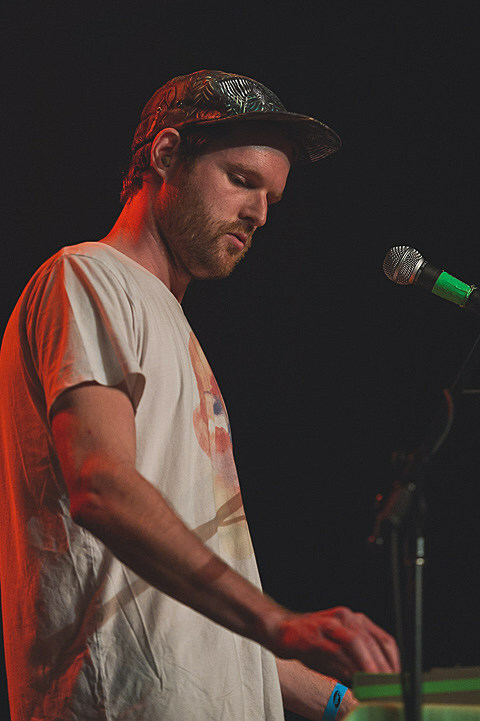 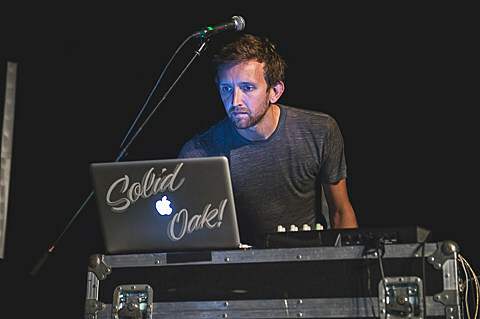 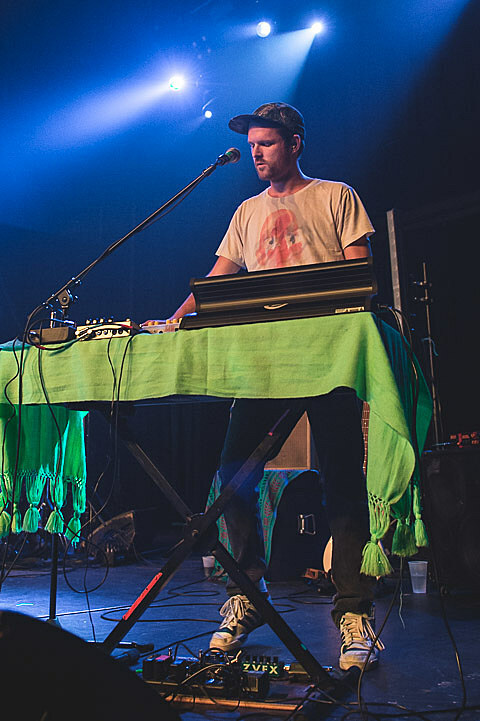 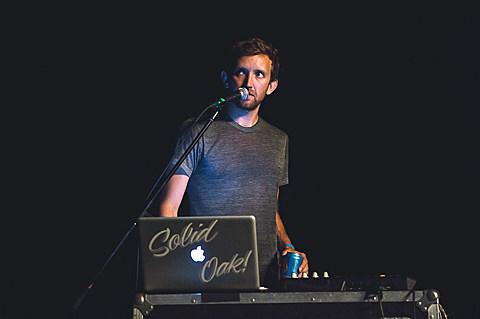 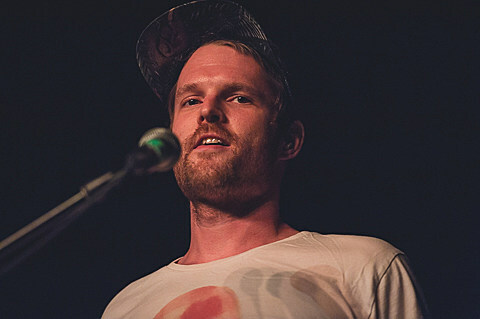 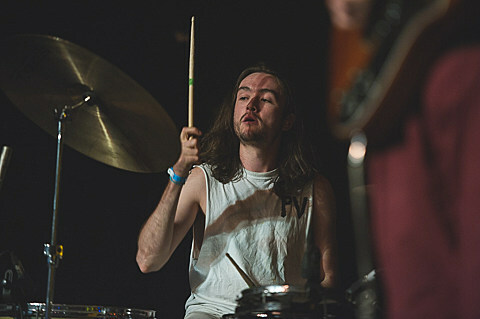 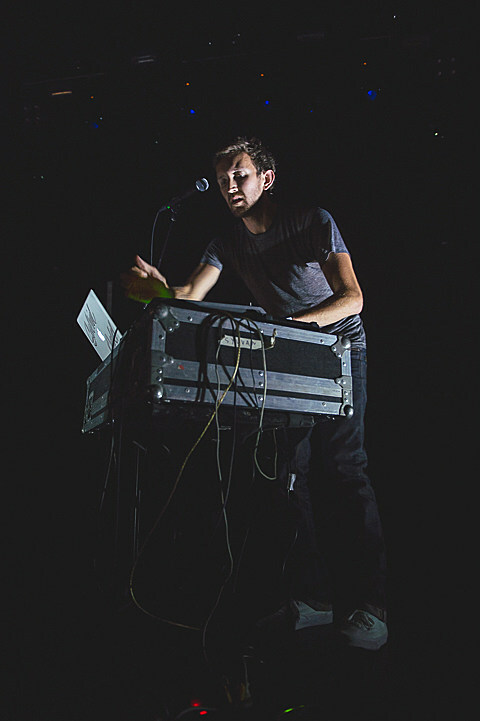 Traditionally solo, Buoy traded some of his sequencers and loop pedals in for a full band leading to some more rough-around-the-edges versions of his tracks. 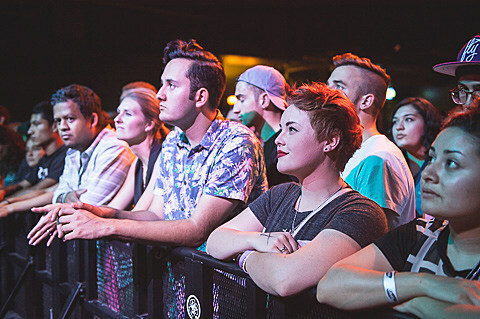 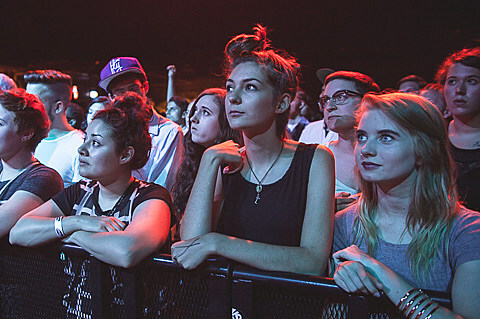 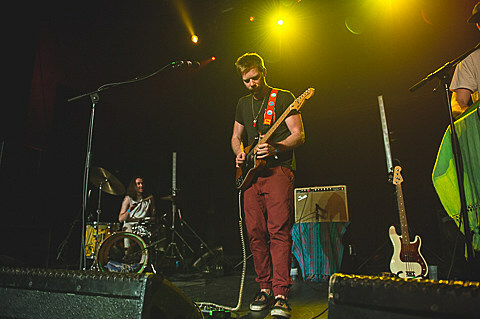 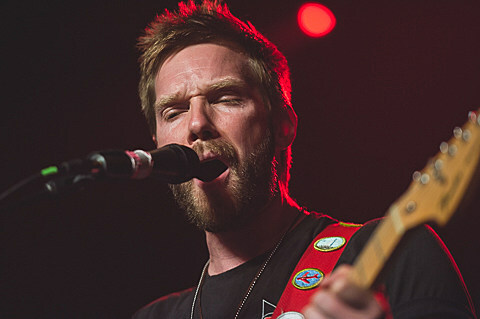 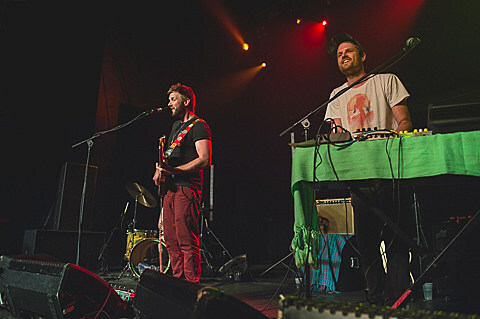 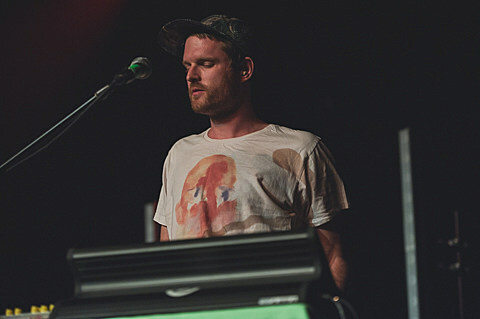 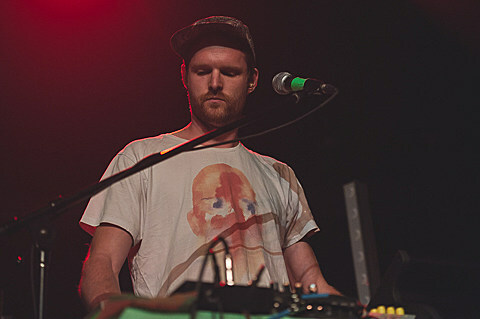 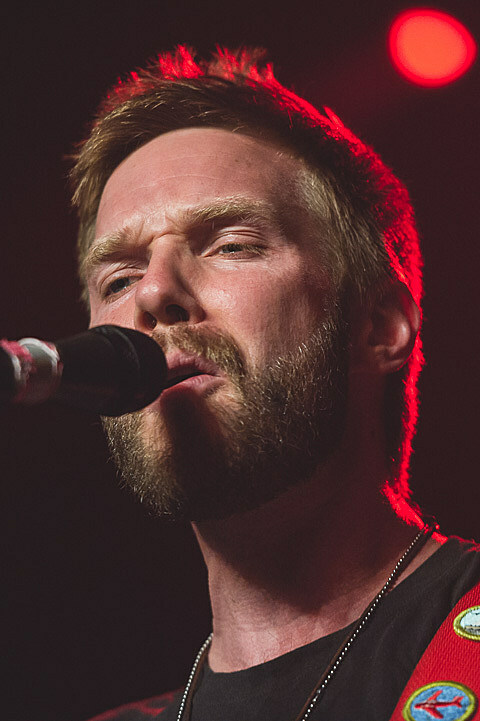 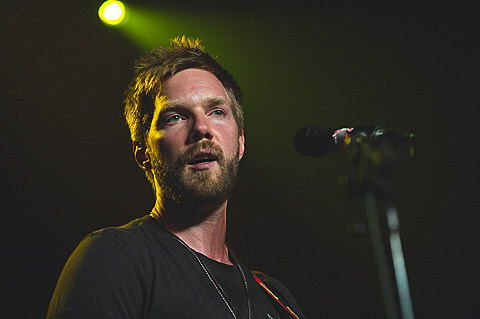 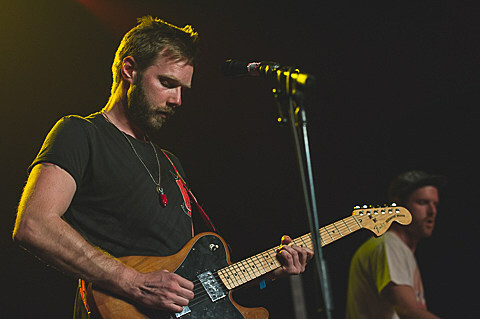 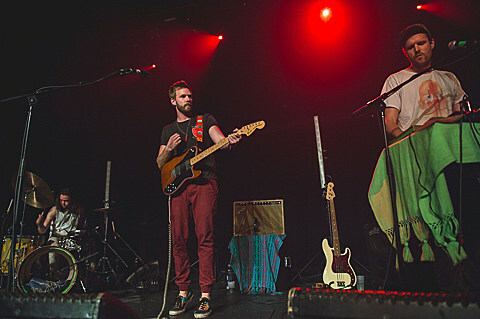 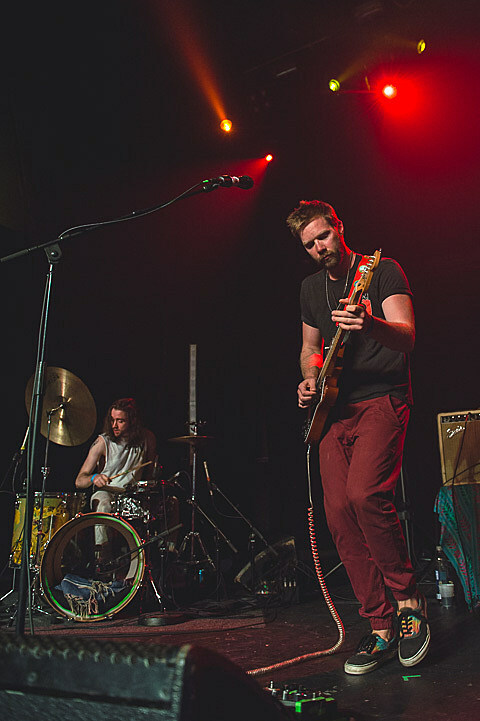 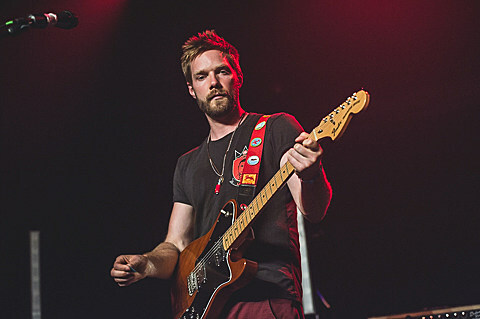 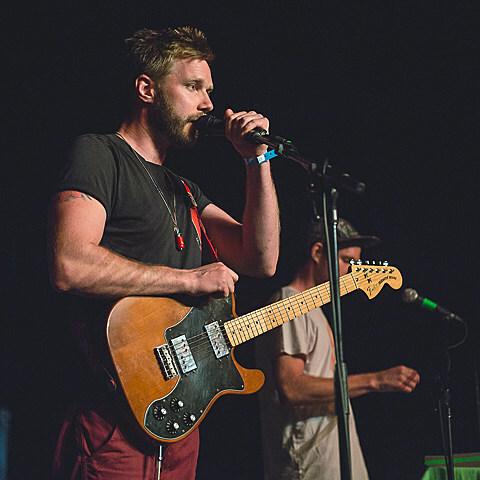 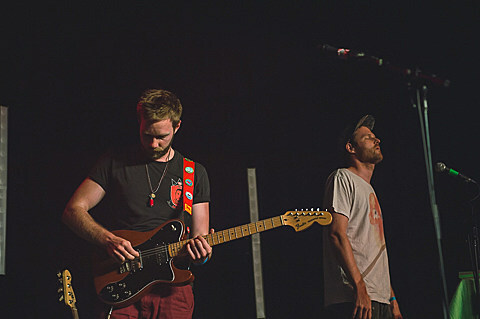 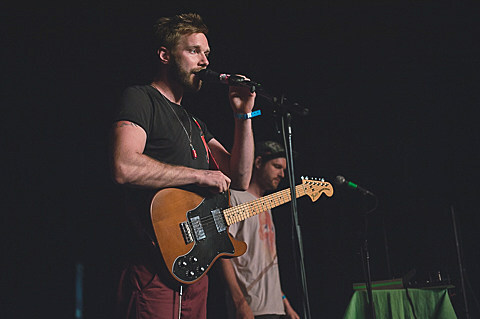 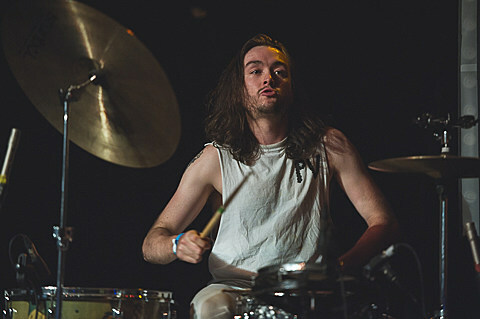 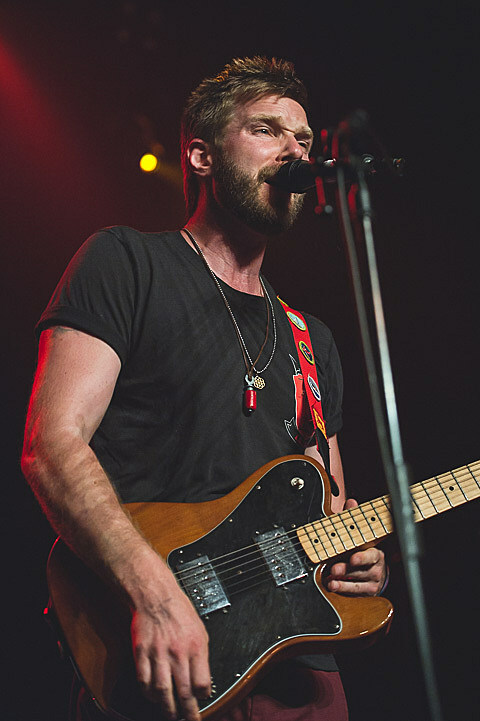 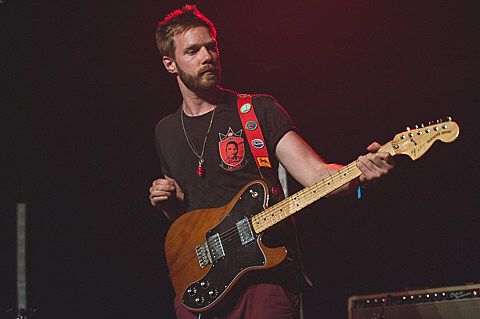 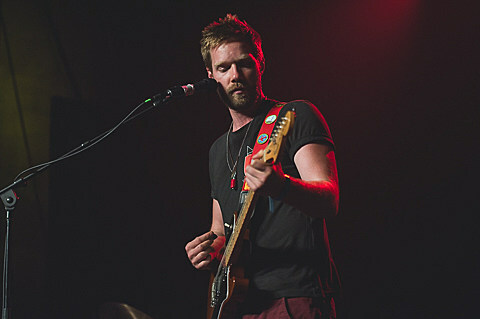 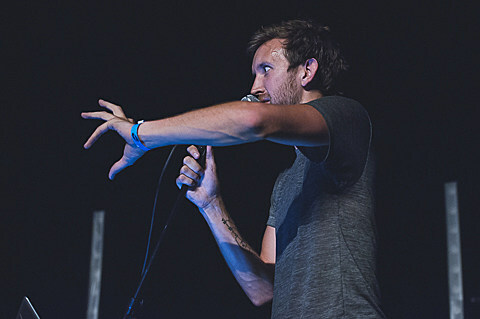 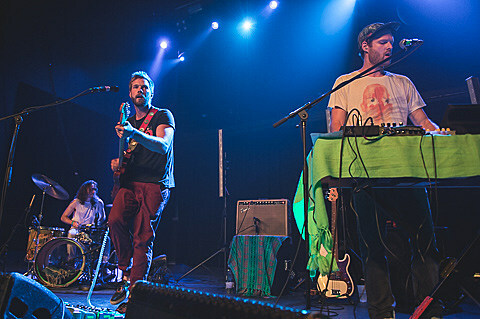 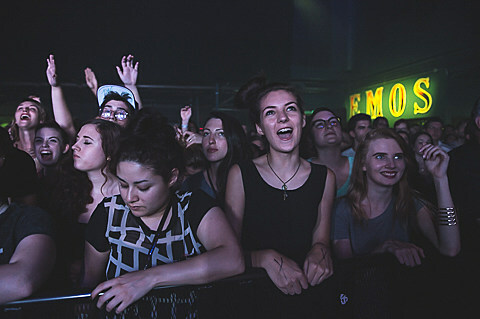 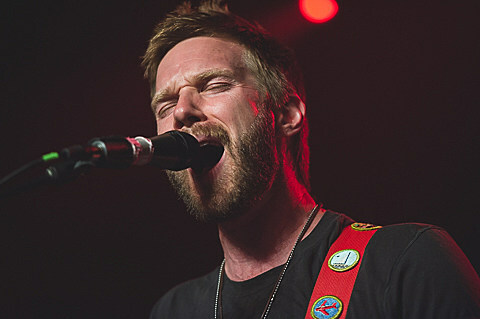 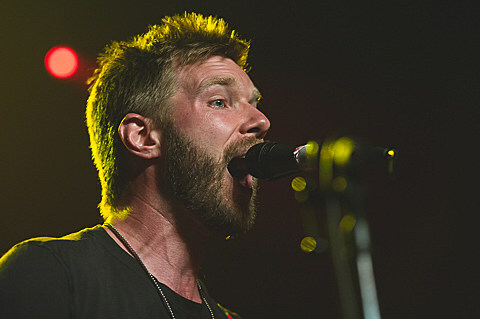 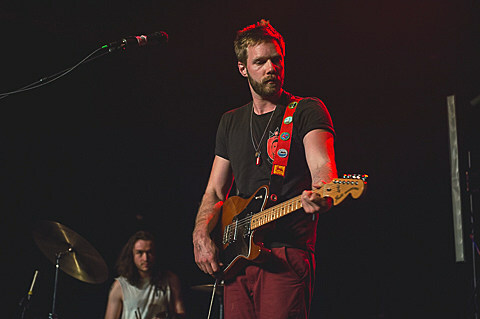 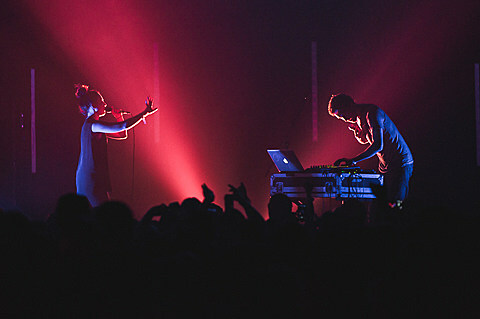 Check out photos from both sets at BrooklynVegan.